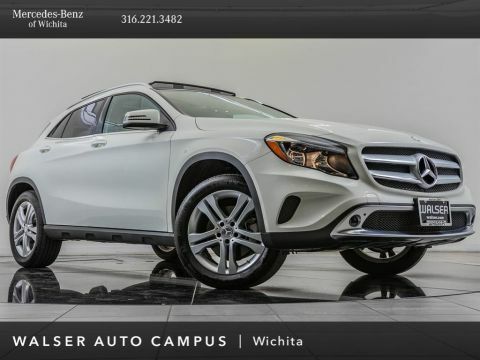 2019 Mercedes-Benz GLA 250 4MATIC, located at Mercedes-Benz of Wichita. 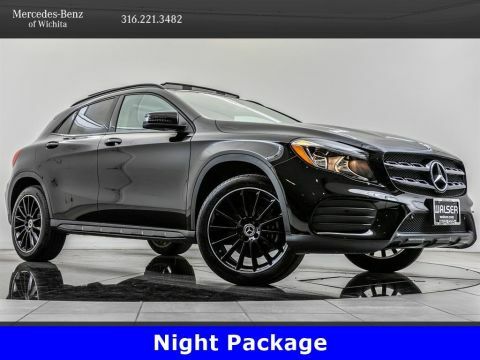 Original MSRP $39,530. Polar White, Black interior. 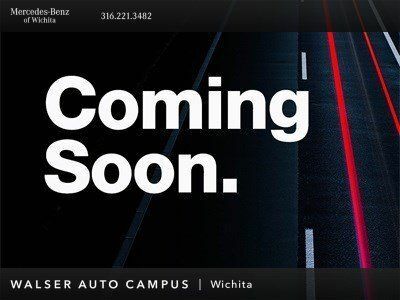 This GLA 250 is equipped with Blind spot assist, 8-inch color display with rearview camera, KEYLESS-GO, Apple CarPlay, Android Auto, and Heated front seats. LED glow beneath the head restraints in the available sport-seats and in the front cupholder.